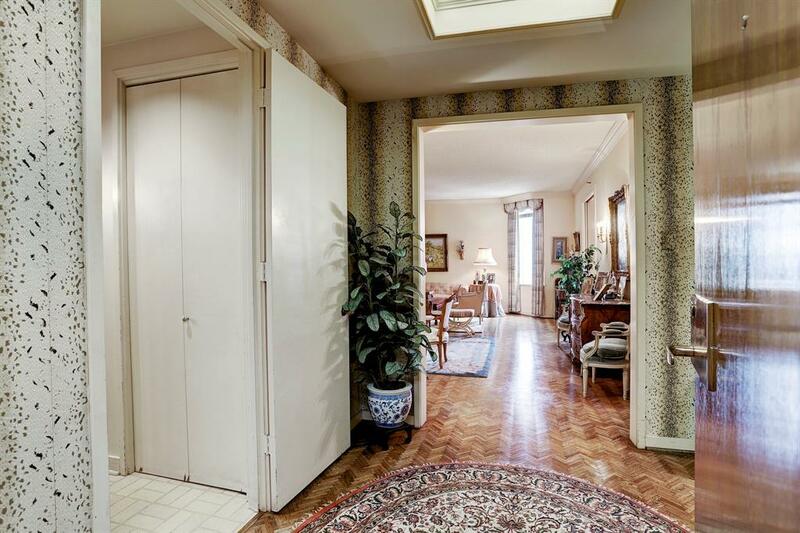 BEAUTIFUL HARDWOODS GREET YOU AS YOU ENTER THIS 2 BEDROOM, 2 1/2 BATH APARTMENT. THE LIVING AND DINING ROOMS OPEN TO A BALCONY. THE SECOND BEDROOM IS PRESENTLY BEING USED AS A DEN AND OPENS TO THE LIVING ROOM. 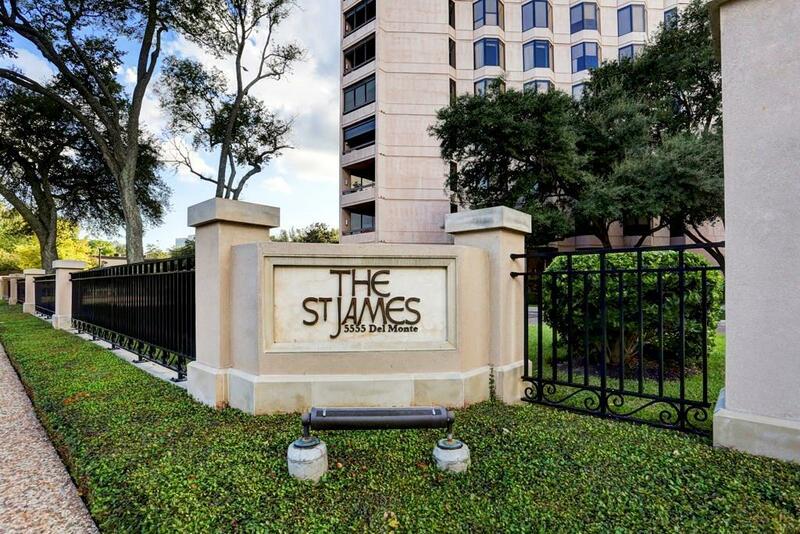 THE ST. JAMES IS A FULL SERVICE BUILDING WITH 24/7 CONCIERGE AND VALET SERVICE. 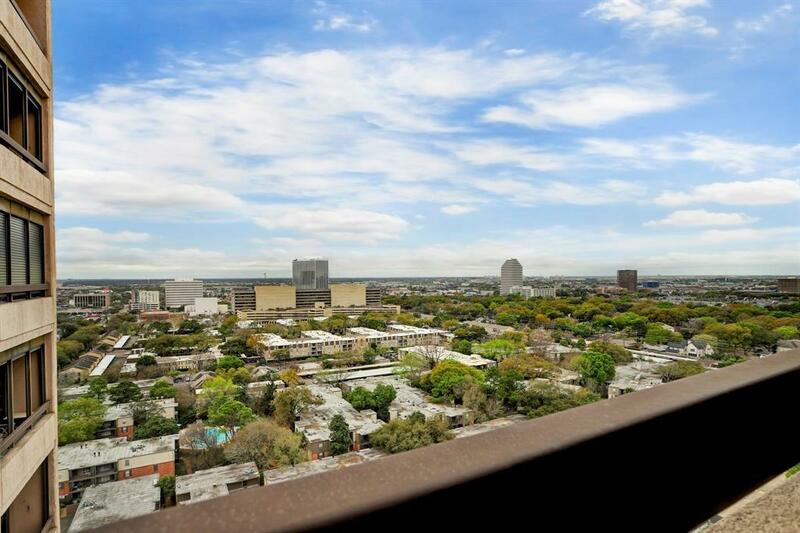 THE BUILDING HAS A PARTY ROOM, LIBRARY, FITNESS CENTER, STEAM ROOM, HOT TUB AND FOUR HOTEL ROOMS AVAILABLE FOR OWNER'S GUESTS. 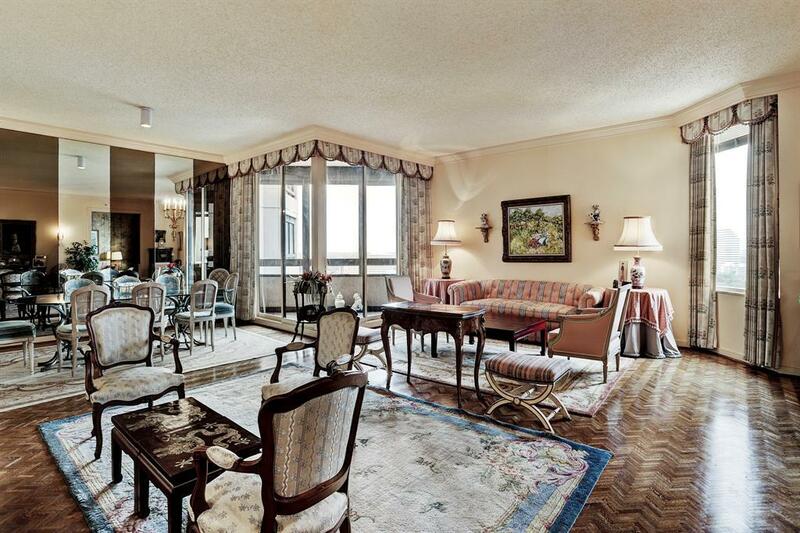 THERE ARE ALSO TWO TENNIS COURTS AND A HEATED POOL. PROPERTY BEING SOLD "AS IS".